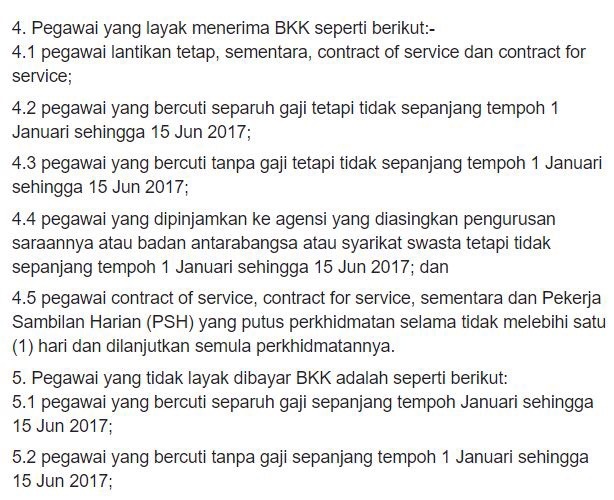 Recently Azmin Ali announced a two and a half months bonus for Selangor civil servants. 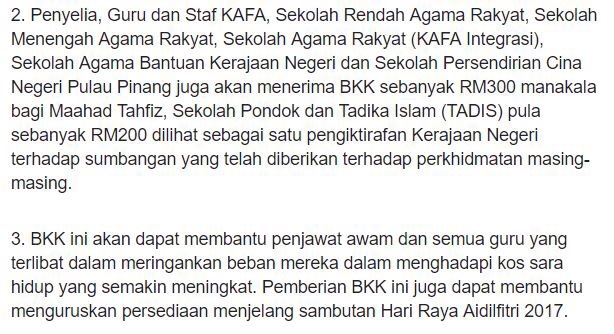 The civil servants rejoiced at hearing this news and I am sure Azmin cheered himself. 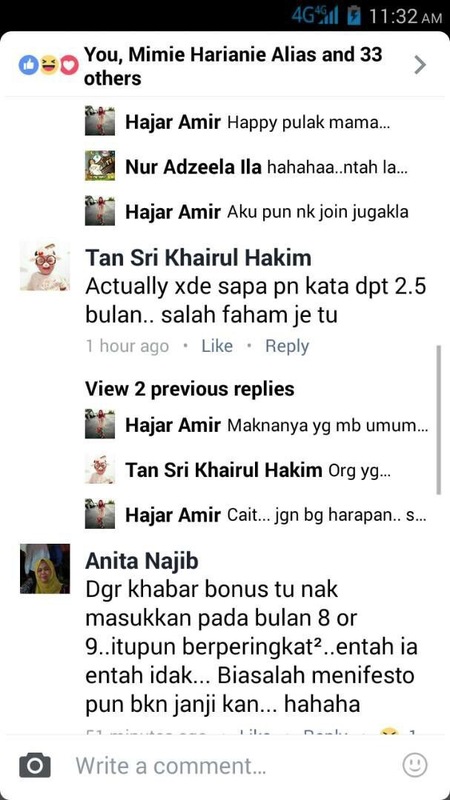 He stands to get almost RM73,000 as his pay is RM29,000 per month. 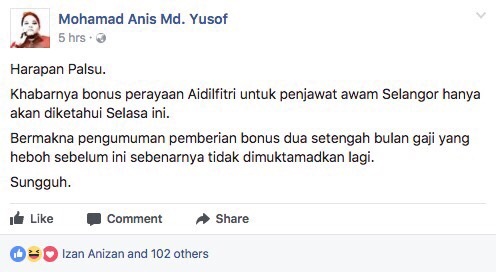 With two weeks to go till the end of Ramadhan, news leaked out that the confirmation of any bonus payout will only be made known this coming Tuesday. And already netizens are up in arms over it. 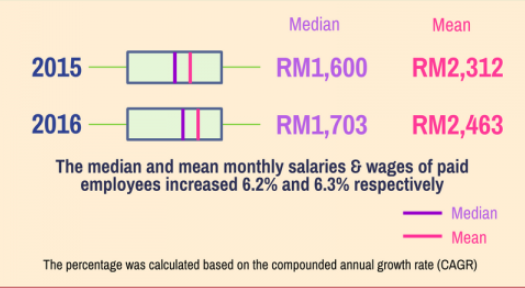 The bonus is for 0.75 months or RM1,000 minimum, whichever is higher. 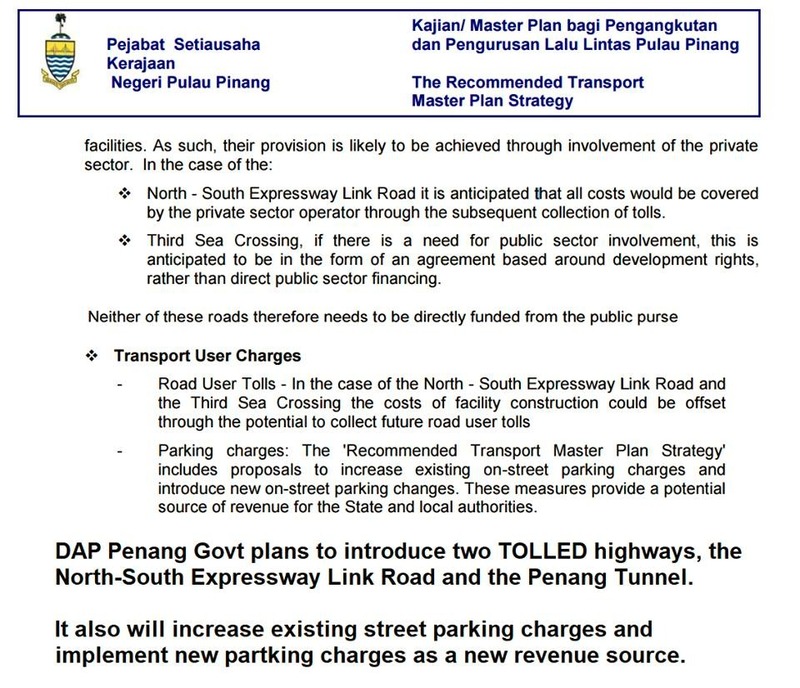 This goes to show that the Pulau Pinang government is no longer cash rich. 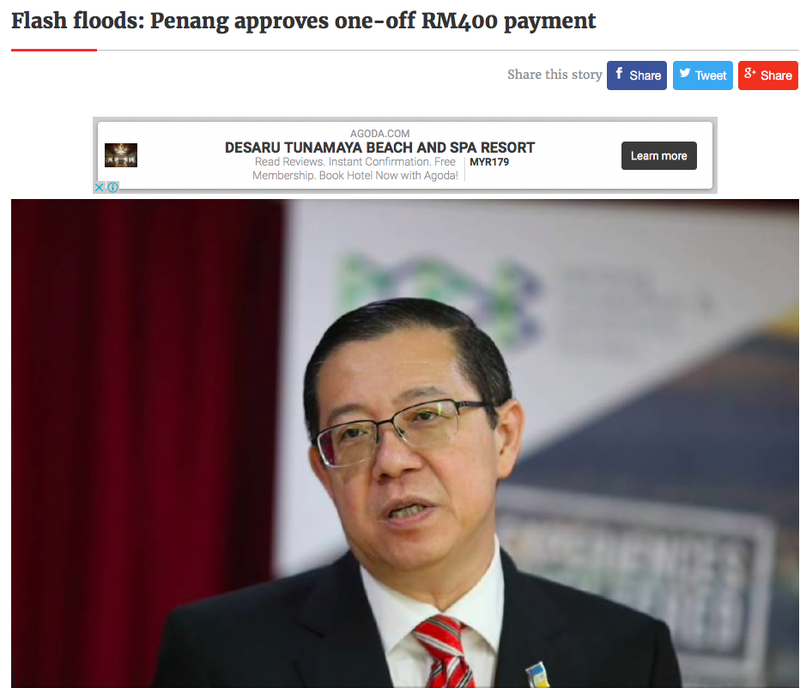 In order to be able to pay the bonus out, and to continue keep the administration running, the Pulau Pinang state legislative assembly recently passed an enactment to allow the state government to take an undisclosed amount of cash loan from the EXIM Bank of China. It seems that the business of running a state government is all too easy. It does not matter how you manage the finances, if you run short of cash, borrow. And it does not matter who has to shoulder the burden of repaying this debt. 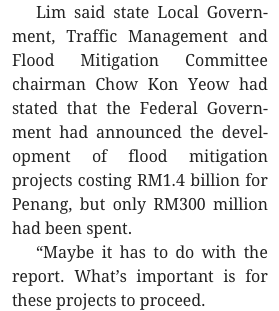 According to portal Utaranews, each Penang Lang will have to pay back RM28,000 for this loan..
What does Tokong care? 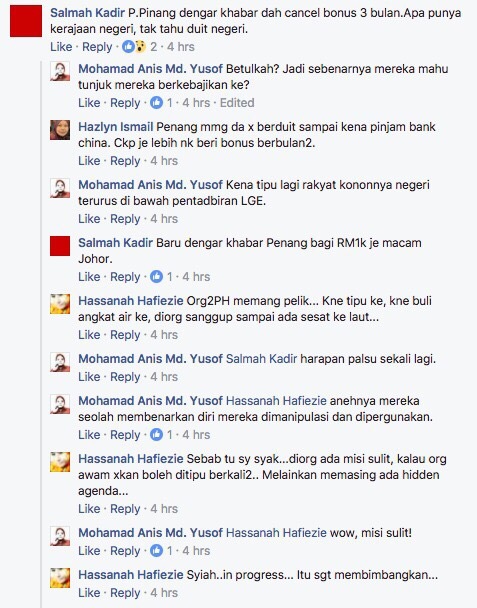 He’s going to jail and he’ll be fed and cared using the money that the Penang suckers pay in the form of taxes. 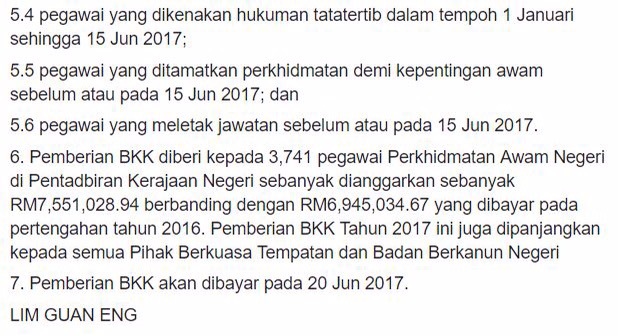 So not only do they have to bear RM28,000 each, but in fact RM28,000 + x being the anount Tokong will be living off them. 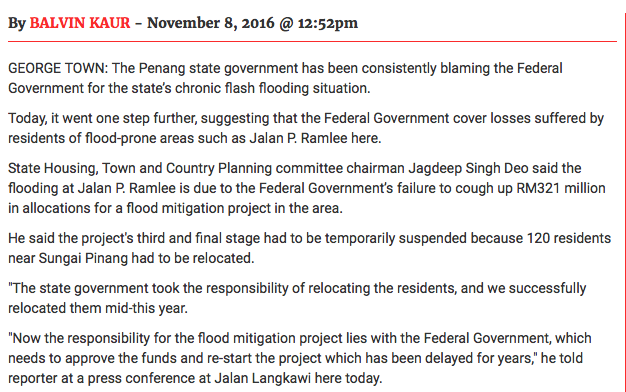 This shows how the Pakatan-led states government is totally not in sync with the wishes and wants of the rakyat. 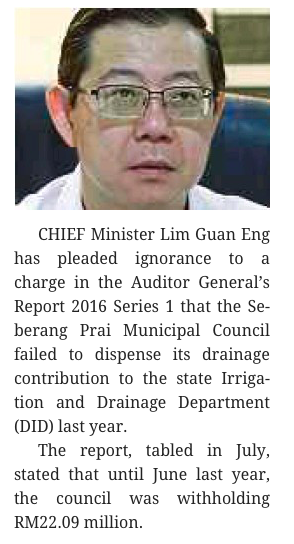 They are always dancing to their own tempo, and not with the rakyat – just like this pathetic attempt by DAP MP for Bukit Mertajam, Steven Sim Chee Keong, to be in sync with his constituents. The above is an extract from an interview of a psychopathic and delusional old man by the Nikkei Asian Review yesterday. He said that he had never abused his power when he was the Prime Minister. If you have a copy of Barry Wain’s ‘Malaysian Maverick‘ you can see the list of abuses that Mahathir had done during his premiership. And those are only the ones that Mr Wain had discovered. 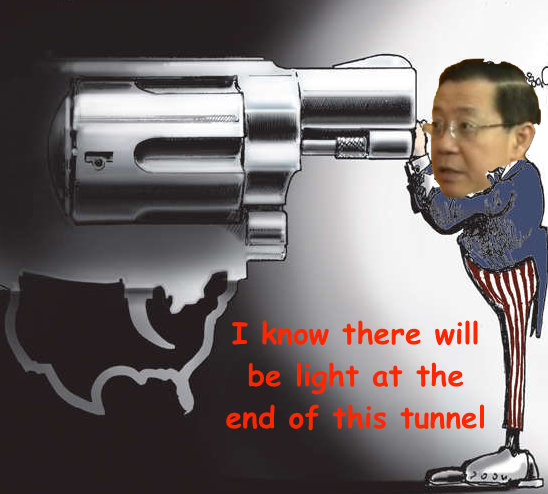 Time Magazine quoted an economist at Morgan Stanley in Singapore as saying that the country might have lost as much as US$100 billion since the early 1980s to corruption. 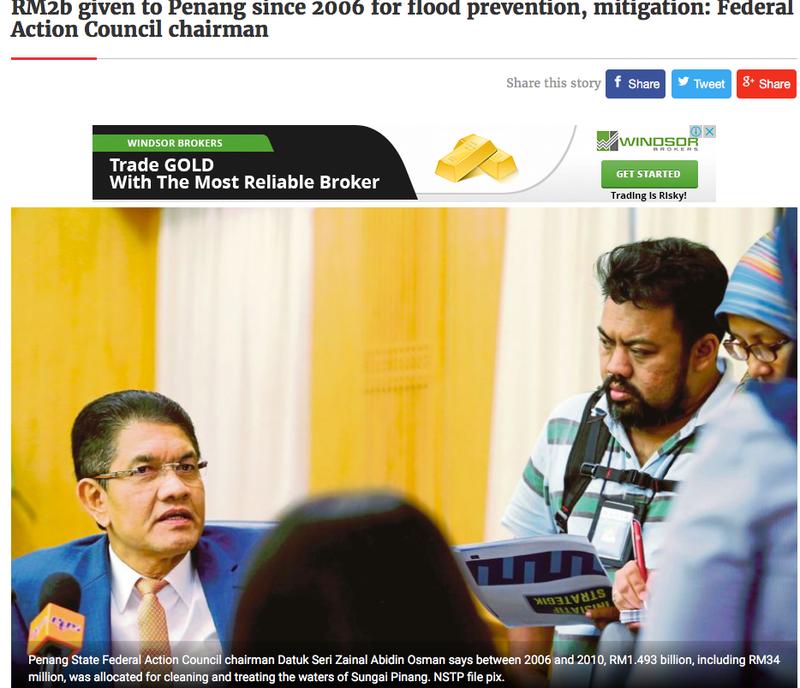 Under Mahathir’s 22 years term, there were monetary losses amounting to over at least hundred of billions of Ringgit and this excluded those unaccounted for, and irretrievable. For the record, Mr Wain has never been sued by Mahathir. 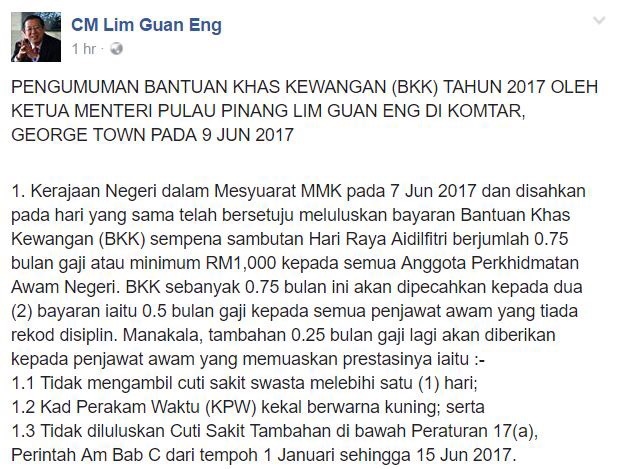 Neither has Mahathir’s foe-turned-best friend Lim Kit Siang been sued for his remarks on the former. “If we examine the decade of the Mahathir administration, we will find that the scandals, unaccountability, the human rights violations and abuses of power have one common thread – to protect and further the economic interests of the ruling political elites. This necessitated a growing concentration of political power in the hands of the Executive and increasingly in the hands of the Prime Minister, at the expense of the fundamental constitutional principles of the Separation of Powers among the Executive, Legislature and Judiciary, the Independence of the Judiciary and the Rule of Law. Under his political culture, the role of Law and Judges is not to ensure justice and protect human rights, but to protect the vested economic interests of the powers-that-be from expose and jeopardy. 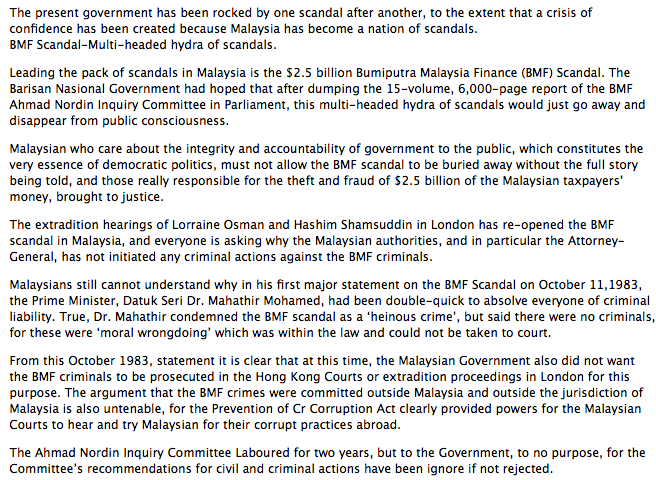 Emperor Lim was notably vocal on the issues of the Forex scandal that all but wiped out our Bank Negara reserves and also the BMF scandal before he became the jockey that now rides on the political mule called Mahathir. 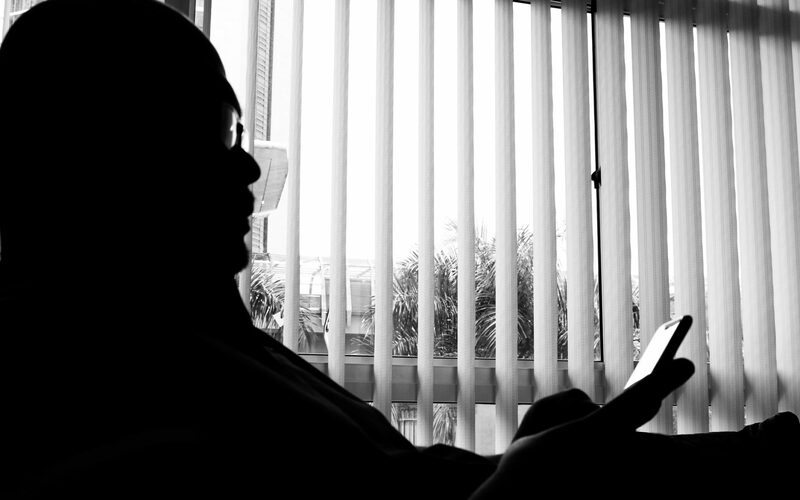 But the things he wrote on Mahathir are still there waiting to be used against the latter should he (Mahathir) forget his current position – a mule. 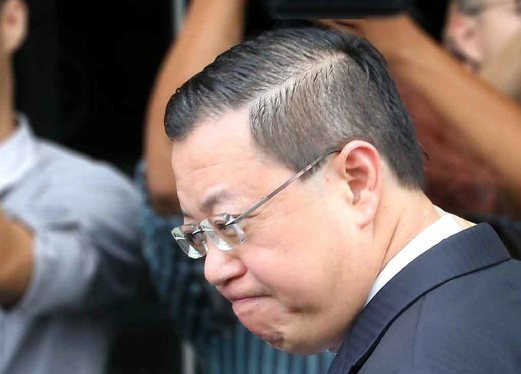 As a matter of fact, Emperor Lim also has examples of abuse of power in relation to freedom of the press during Mahathir’s time – and I am not talking just about Ops Lallang. 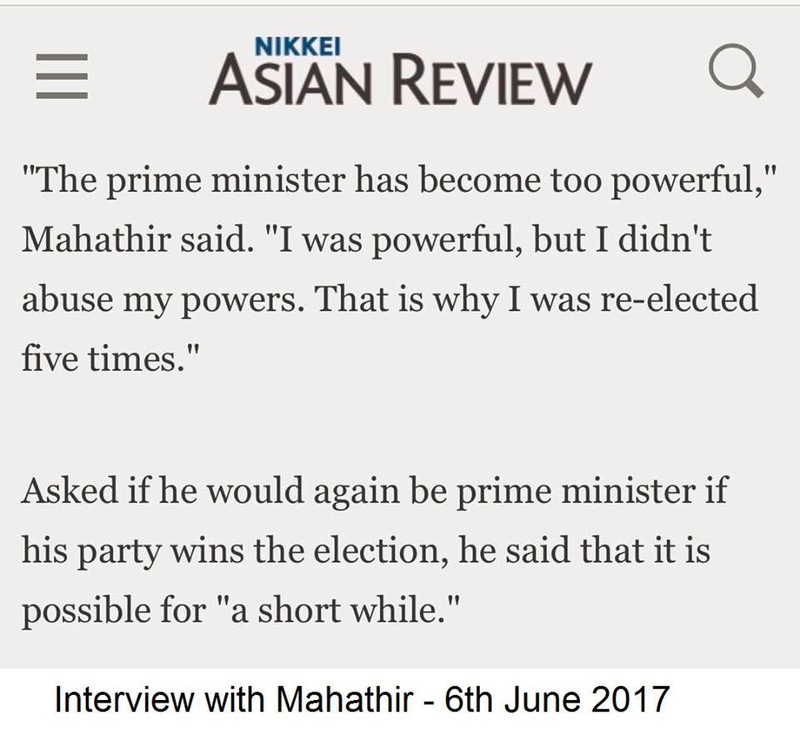 So for Mahathir to claim that he never abused his power as the Prime Minister is an absolute farce. 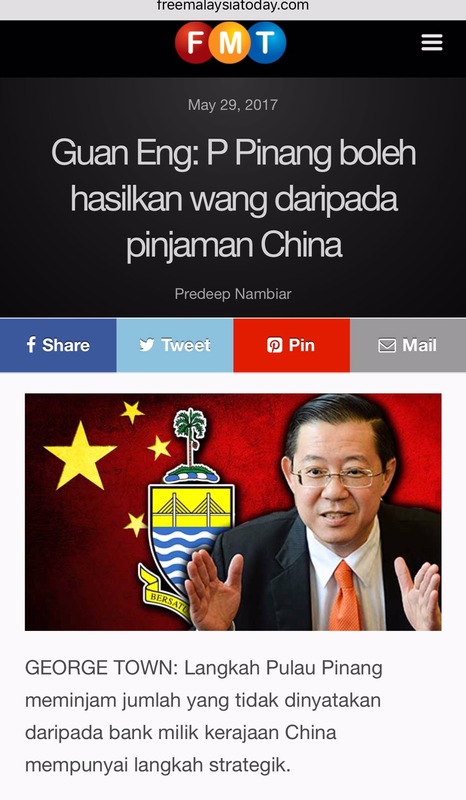 It only goes to show how desperate he is to paint a false picture of his past to the youngsters who were yet to be born when Mahathir had this country beneath his fists. He thinks that the Pakatan will collectively agree to his ambitions of either putting his son as the Prime Minister or he become one himself based on his 22-year experience. But we all know that no one in the Pakatan wishes to have another one term of Mahathir remembering what he was capable of. 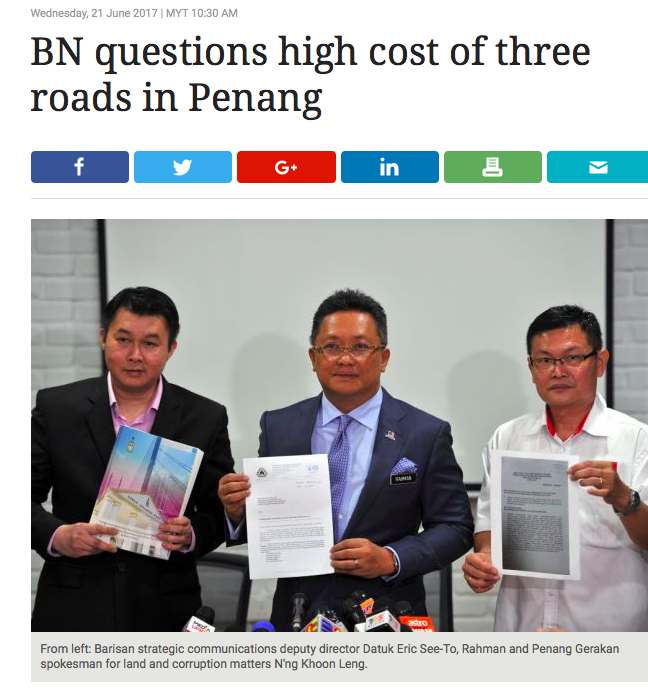 So they will just ride on his anger towards Najib Razak…like the old mule he is.